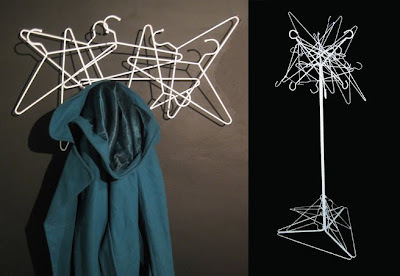 Ever wonder what to do with all those extra hangers you have lying around from the drycleaners? Well here you go. 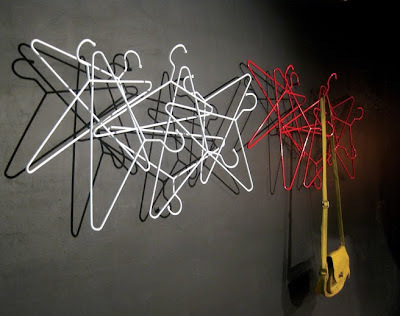 I'd do one myself but I buy clothes more often than I dryclean, so there's a clothes > hangers situation going on.